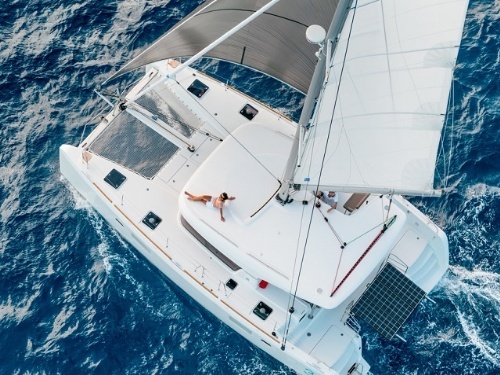 If you want to relax and also enjoy the advantages of sailing activities while chartering a yacht in Croatia, we can suggest taking a sailing boat. Sailing fans can choose between the wide range of sail boat models like Beneteau, Bavaria, Jeanneau, Grand Soleil, Dufour, Elan, Hanse, Salona... For example, you can spend your holidays on a sail cruiser model designed for a comfortable cruising or on a racer cruiser model that combines quality faster sailing and cruising comfort. For sailing enthusiasts we can also offer racer boats for regatta with additional equipment. Sailing season in Croatia starts in April and ends in November. 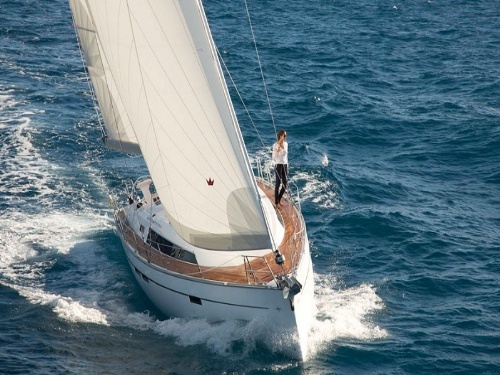 If you are passionate sailor we recommend to rent a vessel in low season. At that time winds are stronger than in high season so you usually don't need to use the engine, but only sails. You don't need to be concerned whether there will be a berth for you in a marina, because there are enough free berths in the marinas in low season. On the other side if you like high temperatures, warm sea, rich night life scene, you need to rent a boat in July or August. Maybe the winds are not so strong at that time and marinas are crowded with all kind of boats and people, but we are sure that you will have attractive and pleasant holidays enjoying on board one of our sailing yachts. There are over 3700 charter yachts based and moored along the Croatian Adriatic coast. Start bases are in marinas in all Croatian regions - Istria, Kvarner and Dalmatia. The most popular ones are close to the airports like Dubrovnik, Split, Zadar and Pula. Depending on your experience and competence in sailing and boat size, you can charter a bareboat sailing yacht , skippered or crewed one.